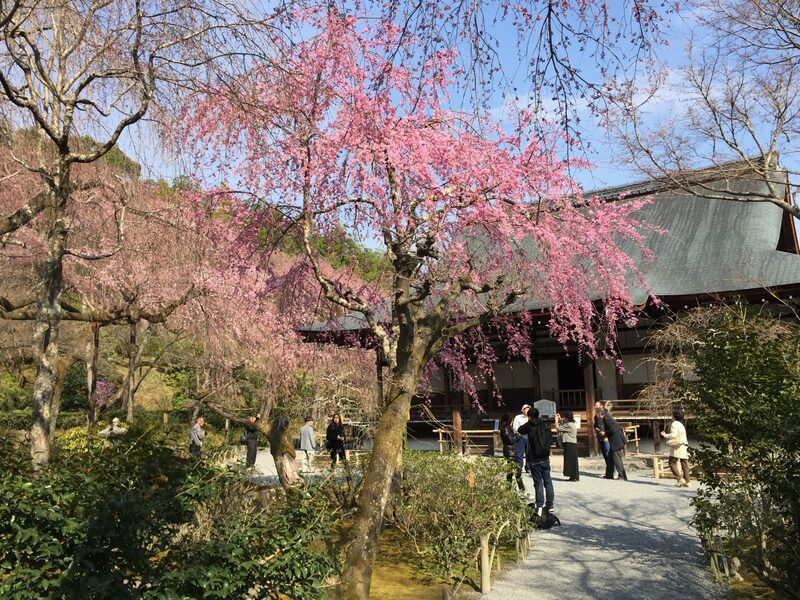 Arashiyama is one of the famous sightseeing spots in Kyoto. In spring,the mountain is colored with pink cherry blossoms and in autumn,the mountain is colored with red and orange maple leaves. 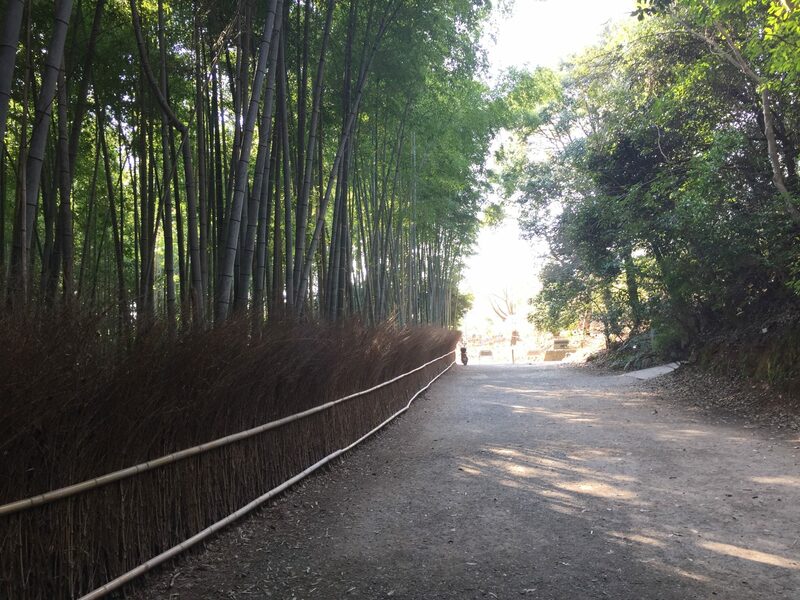 Arashiyama is the best place to enjoy walking. Walking through bamboo groves,some temples and shrine would be an unforgettable experience for you. 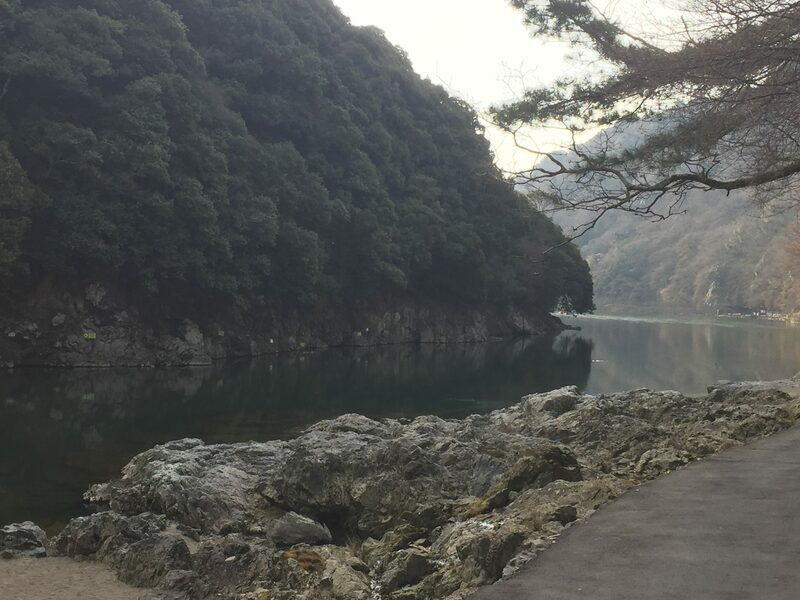 I am happy to share with you the best walking course in Arashiyama! 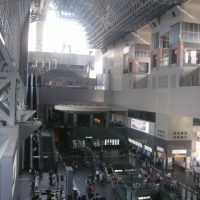 I arrived at Hankyu Arashiyama station 7a.m. There was a only a few people because it was early in the morning. 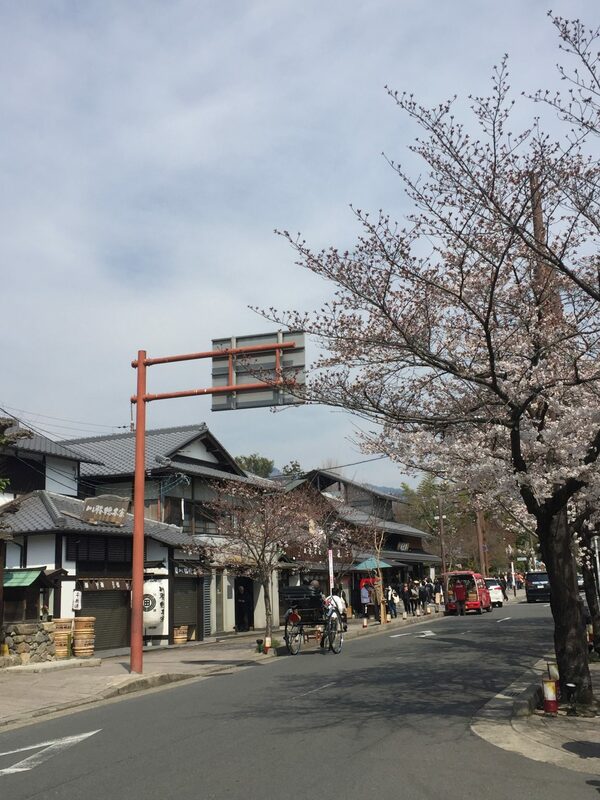 Before I I went to Togetsu river, I had walked across the Katsura river in the direction of Hoshinoya which is one of the most famous Ryokans in Arashiyama. I walked across the dense green water of the Katsuragawa River,it was a peaceful, quiet place,amazingly beautiful. I enjoyed walking for a while. 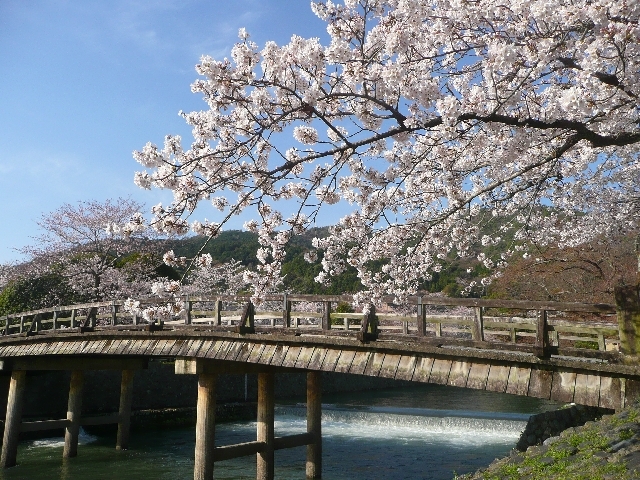 Togetsukyo bridge is a well-known bridge, and it is one of the symbol of Arashiyama. This bridge is located near Hankyu Arashiyama station. I enjoyed seeing the Katsura river and Arashiyama from the bridge. 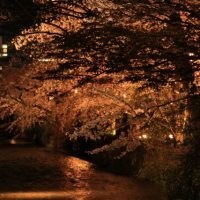 Just near by the bridge, there is a popular stylish coffee shop which is called “Arabica Kyoto Arashiyama”. 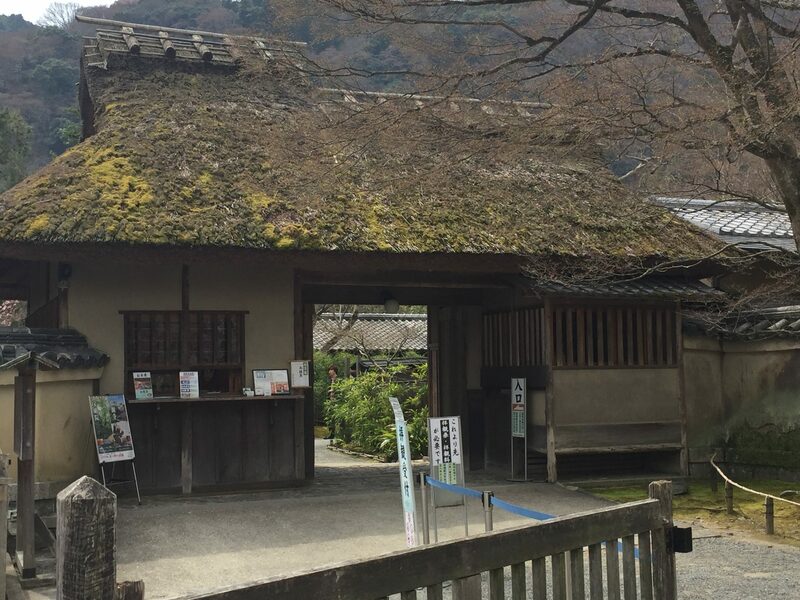 It’s a great place to enjoy tasty coffee in the morning or after walking around Arashiyama. You can order various kinds of coffee,espresso and other drinks too. Next,let’s go to the bamboo grove! The bamboo grove is always crowded with tourists, but it was early in the morning(7:45),there weren’t many people around there. Once I stepped into the path of the bamboo grove, I was surrounded by thousands of bamboo groves. I’ve visited bamboo grove many times, but I can’t get enough of this beautiful scenery. The warm rays of the sun come through the bamboos which create incredible visuals. I was so relaxing to walk through this silent peaceful path. It’s a fascinating scenery into Japanese beauty. Be sure to arrive early to avoid crowds. 300m path connects to Nonomiya Shrine,Tenryu-ji temple,Ohkouchi Sansou Garden. 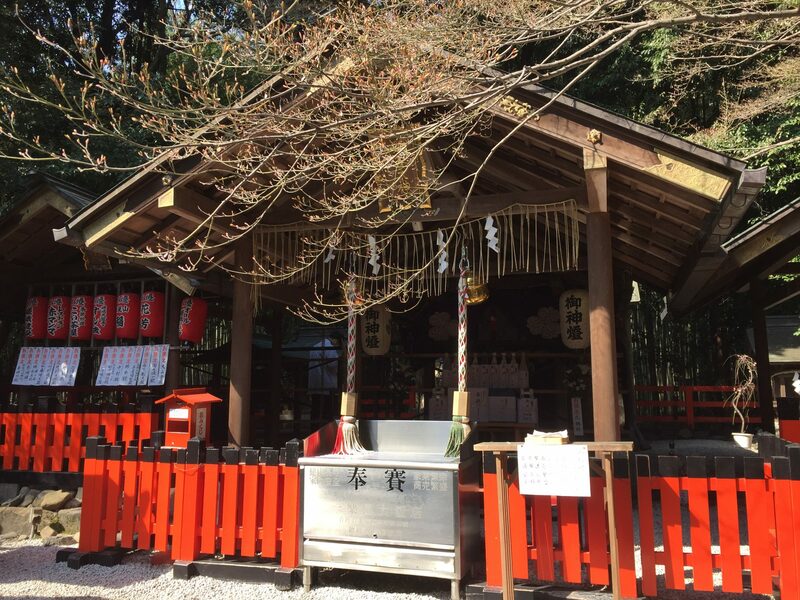 Walking through the bamboo forest, you will see a small, old shrine called Nonomiya Shrine. Nonomiya shrine is famous for it’s old style of the torii gate. 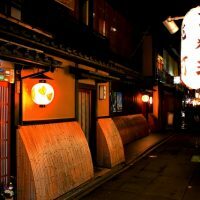 Besides,it is the place where you can pray for good marriage.Many people come here to pray to find the right partner for them. If you want to have a partner you should visit the shrine! After I walled through the bamboo grove,I arrived at Tenryuji temple. 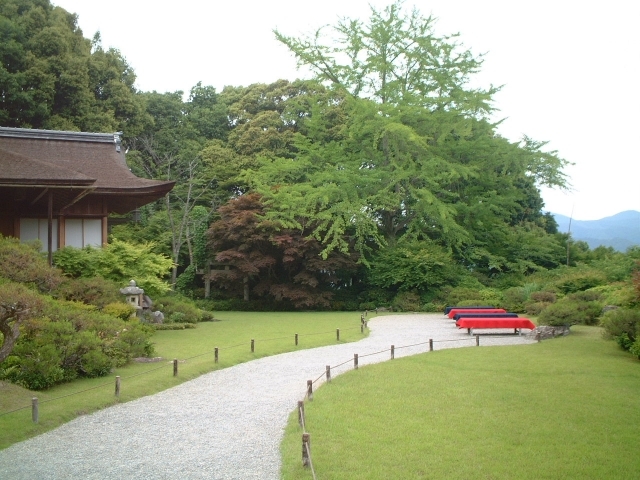 The Zen garden at Tenryu-ji opens at 8:30a.m,and Tenryuji temple opens at 9a.m. I paid 500 yen to visit the garden, you need an extra 300 if you want to see the temple as well. The Shidare-zakura(weeping cherry blossoms) were really beautiful. The Zen garden was well kept and beautiful with all of the natural elements you’d expect from a Japanese Zen garden. Some Koi(carps) were swimming in the pond slowly. Tenryuji temple became the UNESCO World Heritage Site in 1994. It was founded by the Shogun Ashikaga Takauji in 1339 to morn for Emperor Go-Daigo who was an enemy of Ashikaga Takauji. The must see thing is the powerful cloud dragon painting on the ceiling of Ho-do Hall. *Tenryuji’s Temple is occasionally closed without notice for special ceremonies or events. 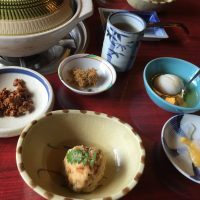 The Hatto is open on Saturdays, Sundays, and holidays only, and during specially designated periods during the spring and autumn. Opnng hours for the special asmission: 9:00-17:00 summer, 9:00-16:00 winter (Oct. 21-Mar. 20). Ohkouchi Sansou Garden was built by Japanese movie star,Denjirou Ohkouchi. The garden is perfect place to experience seasonable beauty at anytime of the year. 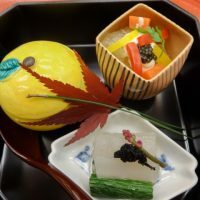 The entrance fee is 1000 yen, but it’s worth the money because it includes matcha tea and Wagashi(a traditional Japanese sweet). It was 9:30 in the morning. 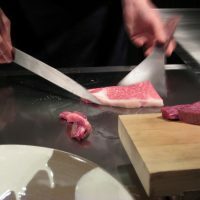 I went to steak restaurant Otsuka to put my name on the waiting list. After that,I’ve been to Hogonin Temple. “Shishiku no Niwa” is a pond stroll style garden that incorporates the scenery of Arashiyama into its design. It was built in 1461 by a Zen priest,Syuryo Sakugen with a donation from Yoriyuki Hosokawa who was a samurai of the Hosokawa clan. Hogonin Temple is close to Tenryuji Temple.The garden is much smaller than Tenryu-ji, but it is well kept and beautifuly organized. It’s best to visit in autumn to enjoy beautiful maple leaves. It was 10:50 a.m.It was a time to eat! 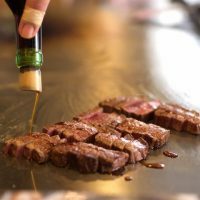 I arrived at 11:00 a.m. at Steak Otsuka and more than 30 people were waiting in line in front of the entrance. I didn’t have to wait because I was the second on the waiting list. 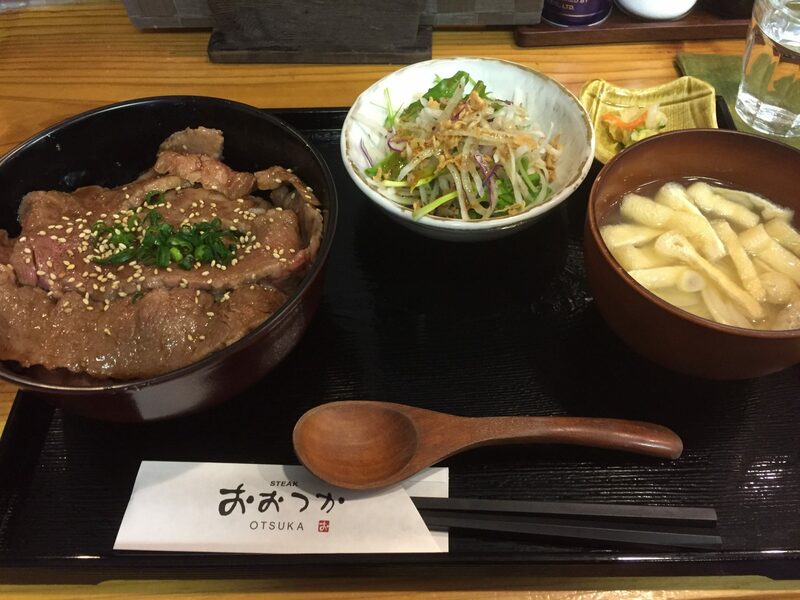 I ordered Kalbi-don Set Meal for 1,700 yen. The flavor of the sweet sesami sauce was a perfect combination of the beef and rice. 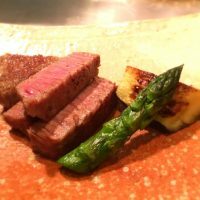 The beef was so tender and it really melts in my mouth. 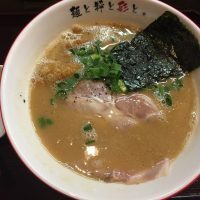 It was really delicious and I understood why this restaurant is so popular among foreign tourists. Make sure you go early and get on the waiting list. 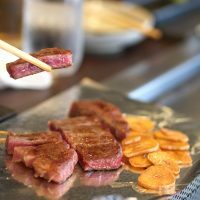 Top 5 Must-eat restaurants in Kyoto!Enjoy the best casual dining! Jojakko-ji temple was established in 1596 by priest Nisshin. When you walk to the top you can overlook the view of whole Kyoto city. It’s a bit far from Tenryu-ji temple and bamboo grove(20 min.walk)so it might be better for the people who want to avoid the crowds. In the autumn, you can see the beautiful scenery of autumn leaves. Nison-in Temple was built between 834 and 847 during the Heian period by Ennin (Jikaku Daishi) under the order of Emperor Saga. The temple has eventually declined. But it was restored 400 years later by Honen who was the founder of the Jodo sect. The name of the temple, Nison means “Two Deities” in Japanese so there are 2 main Buddha statues in the temple which are Shaka Nyorai and Amida. It was very beautiful temple surrounded by nature. Gio-ji Temple is said to have been founded by Nembutsubo Tyochin, a diciple of priest Honen. The temple was named after dancer Gio,who was loved by Heike Clan’s most powerful leader Taira-no-Kiyomori. Gio invited Hotoke-Gozen to dance in front of Kiyomori,then he fell in love with her at first sight. Then he jilt Gio, and throw her and her family out of his home. 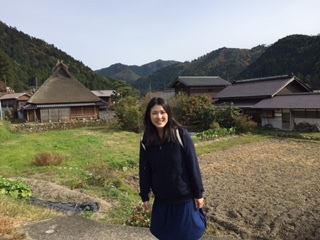 Gio built a thatched hut deep in the Sagano hills and become a nun with her sister and mother. 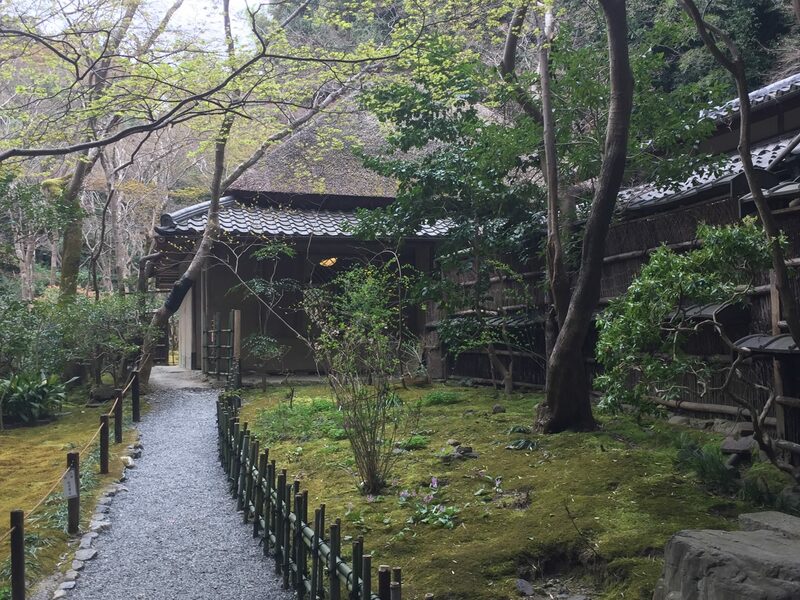 This a thatched hut is called Gio-ji Temple and it’s also known as the “convent of tragic love”. 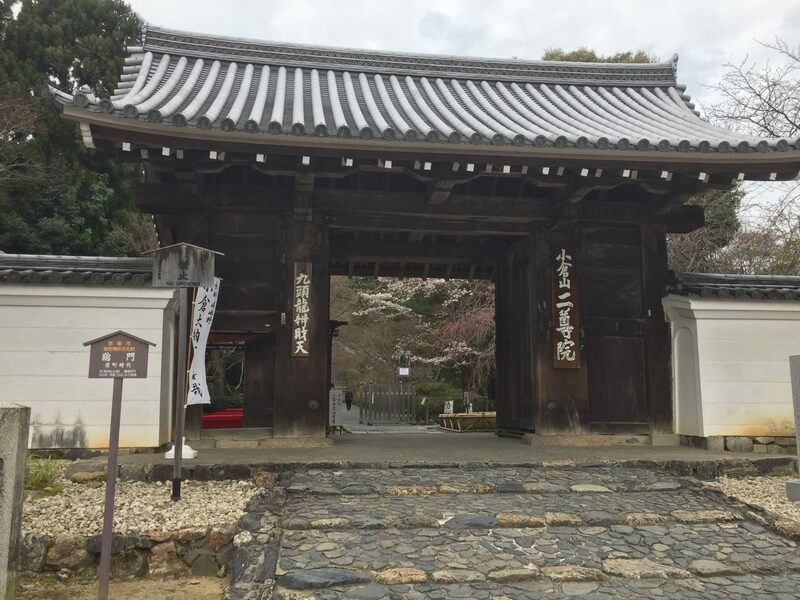 ※Regular admission to Daikaku-ji Temple is 500 yen and to Gio-ji Temple is 300yen for a total of 800 yen,shared admission ticket of both temples is only 600 yen. I had finished seeing all the places above by 2:30p.m. So I’ve been to Arashiyama monkey park after that. I’ll tell you about Arashiyama monkey park in the next blog post. Last thing you must do is to buy some souvenirs for your friends or family. 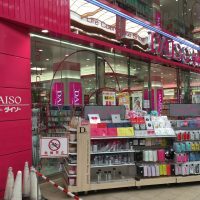 There are many souvenir shops around Togetsukyo bridge. While you look for some souvenirs, you might get hungry. 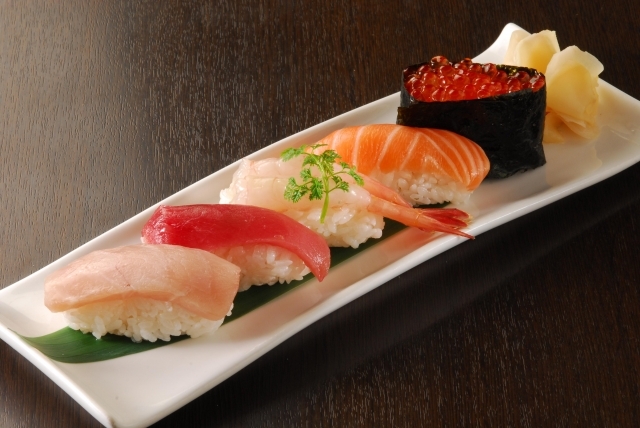 You can enjoy some foods like green tea soft ice cream and Saga croquette and Namayatsuhashi. My walking started here and ended here. The landscape from the bridge was different from the morning. A combination of the evening glow with the setting sun and Katsura river was beautiful. 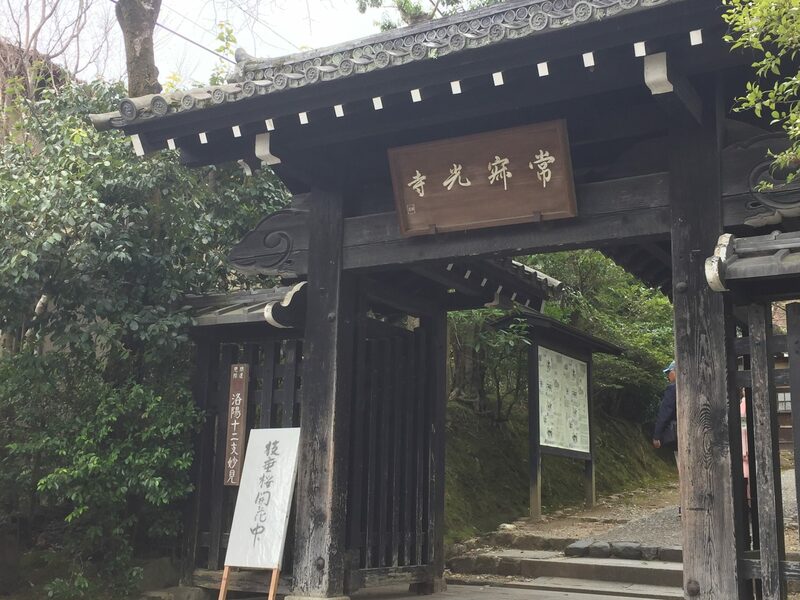 Visiting early in the morning on weekdays is the best to enjoy Arashiyama to avoid crowds. 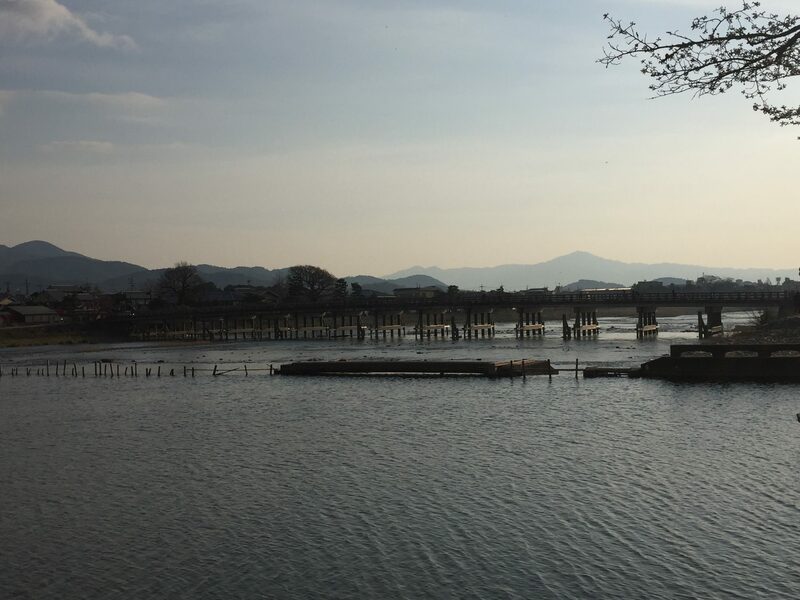 I hope you’ll enjoy walking in Arashiyama!